To maintain the health and beauty, you must get the trees pruned regularly. Tree pruning should, however, be done by the experts or arborists as they have the knowledge of correct techniques for pruning. 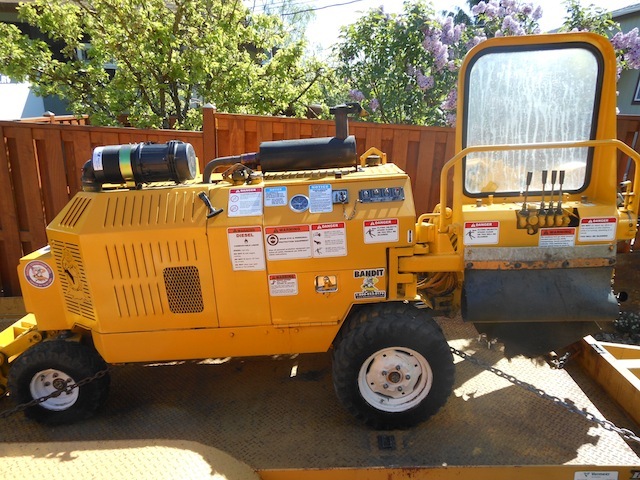 Hunter's Tree Service is a reliable and reputed company that offers high quality tree trimming services for Frederickson, WA residents. 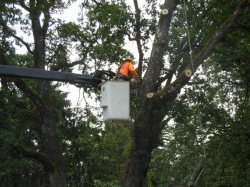 As an established and experienced company, we use the best quality equipment to provide tree trimming services. If you are concerned about the tree trimming cost and prices, then you can consult our experts. Based on the condition, status of the trees and the area to be covered, they will give you an estimate of the costs involved in tree trimming in your area. Proper tree pruning promotes health and growth of trees. However, you should get the pruning done by experts who know how to prune the trees so that they grow well. 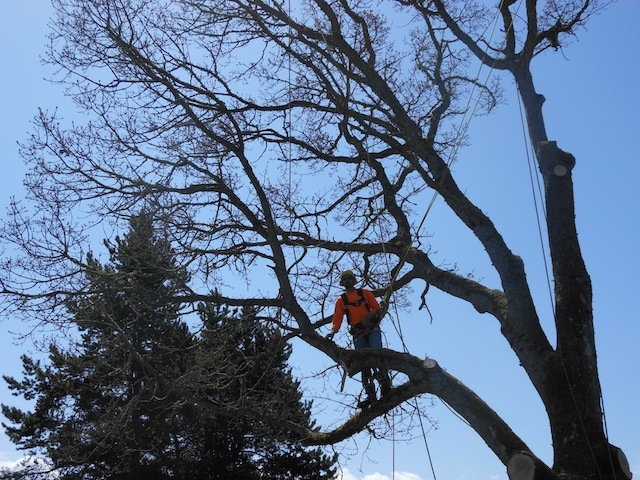 We have been offering tree pruning services for Frederickson residents for a long time. As a reputed company, we understand the importance of pruning in the right manner, which is why we recommend that you hire experts to the job. You can compare our prices and our services with other arborists in the area to ensure that you are getting the best deal. Why Choose Us When You Need Tree Pruning in Frederickson? With the plethora of companies offering tree pruning services in Frederickson, choosing the best one can be a challenging task. Nevertheless, you must do your research to ensure that you find the best one. We are the ideal company to choose for tree pruning service in Frederickson as we qualify on all these aspects. Using the best quality tree pruning tools, we know how to prune tree branches safely. If you need tree trimming or pruning in Frederickson, call Hunter's Tree Service at (253) 777-1938. Our representatives will help you and guide you further.